Very Special VIEW PROPERTY! 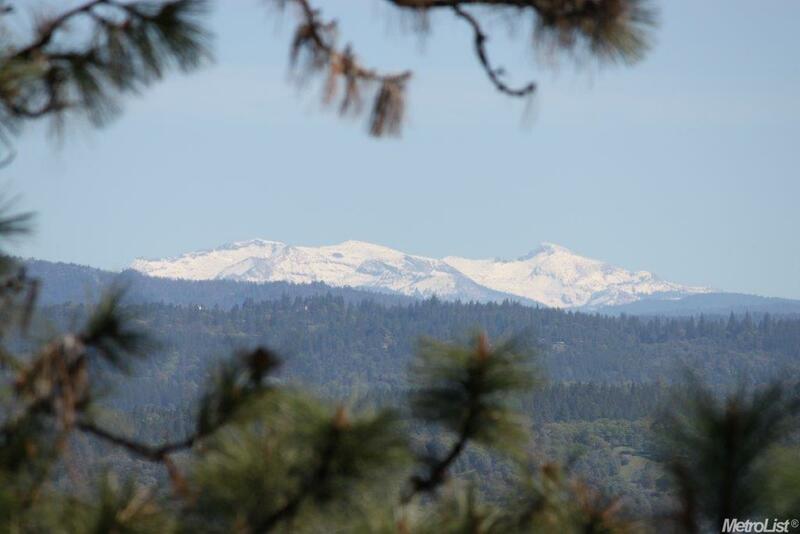 Panoramic Views of the Sierra Mountains, Coloma Valley, and American River are yours to own here. 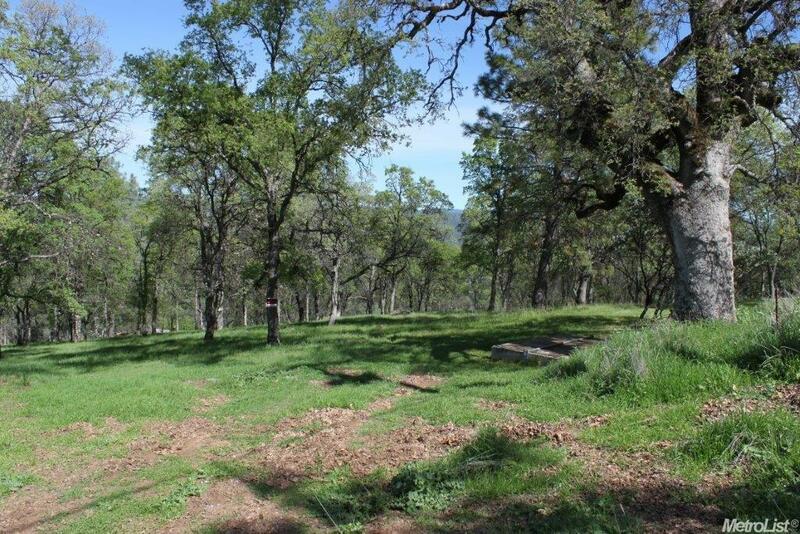 RARE OPPORTUNITY to own this beautiful 41+ Acres in the Arrowbee Area of Placerville. Power & EID Water to site - ready to build your Dream Home here. 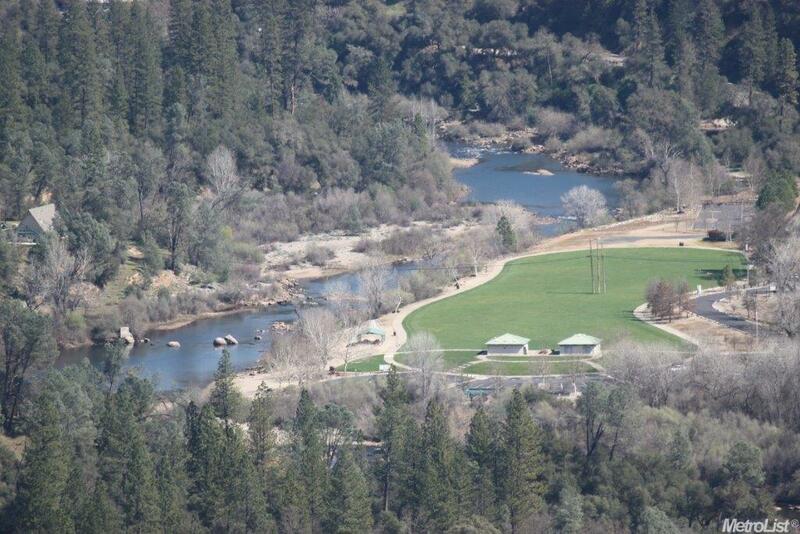 Property is located within minutes to World Class year-round Whitewater Rafting & Kayaking on the South Fork of the American River. 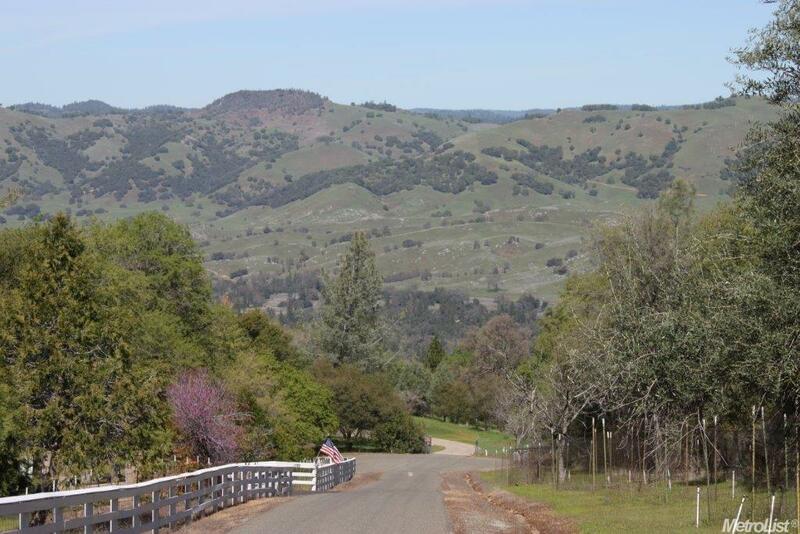 Close to many Local Wineries, Apple Hill, Historic California Gold Rush Town of Coloma, Old Hangtown (Placerville) and easy drive to Lake Tahoe or Sacramento. SELLER FINANCING is available with 40% down payment. Property can be split into 2 or 3 lots if desired. HURRY - BEFORE IT'S GONE!! Listing provided courtesy of Town & Country R. E. Brokers. Listing information © 2019 MetroList Services, Inc.